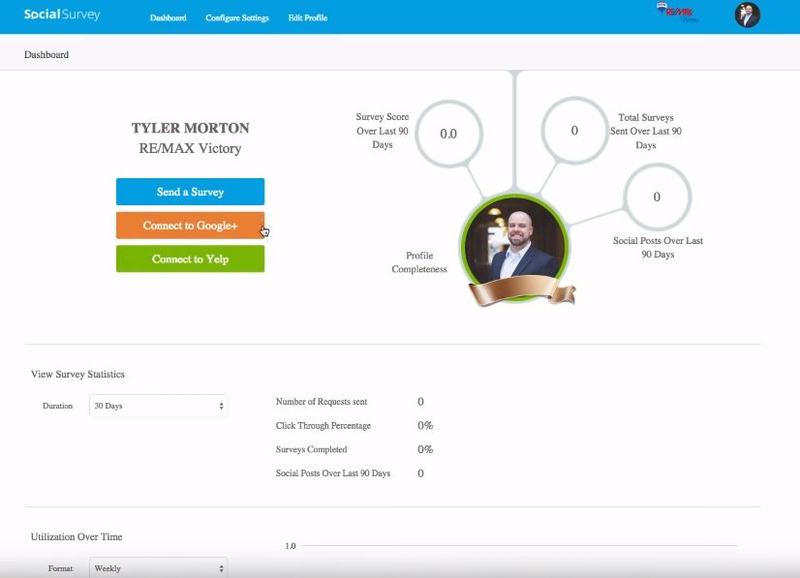 Web-based reputation management & employee engagement solution that helps drive employee behavior, improve customer experience, monitor social media activities, and manage compliance. Contact SocialSurvey for pricing details. Social Survey Has Elevated My Business! Pros: Social Survey makes the process of securing customer surveys quick and seamless. Their API allowed me to connect the platform to my CRM. Social Survey has an incredible and supportive team of people always willing to help. Cons: There aren't any cons that come to mind. I do believe they can improve their dashboard. Overall: Social Survey is an excellent company and a phenomenal product. In just a few months, their software has allowed me to collect nearly 60 customer surveys on many of my staff members. Highly recommended!